Hi! Welcome to my media page. I’m Sandra Roberts, the fun loving, somewhat tech savvy, Grandma who is the founder of the Modern Day Gramma (MDG) blog. I love spending as much time as I can with my family, especially my granddaughter. She is a fun loving, very intelligent, free spirited child. My granddaughter is a rainbow baby. She was born in July 2014 after my daughter had 2 miscarriages in 2012. My husband and I live in Louisiana, love being outdoors (thanks to our granddaughter), going to parks, festivals, etc. I try to live a frugal life. I am a wine, spirits, coffee/cappuccino and tea lover, especially Starbucks. Love today’s country music. A huge Madea/Tyler Perry fan. My favorite seasons are fall and winter. Would like to have your product featured, or do you have a question, please email me at mediainfo@moderndaygramma.com. Intex Pools, Little Debbie Snack Cakes, Abba Patio, Tee Tot’ly, Oska Pulse, White Wall Photo Gifts, Eat Smart, My Photo, Chloe and Isabel, She Mugs, Friends Fun Wine and more! Check out our review page | Our Mother’s Day Guide | Our Father’s Day Guide and our Spring into Summer Fun Guide. Nectar Mattress, Brownie Brittle, Cascade Ice Water (YUM! 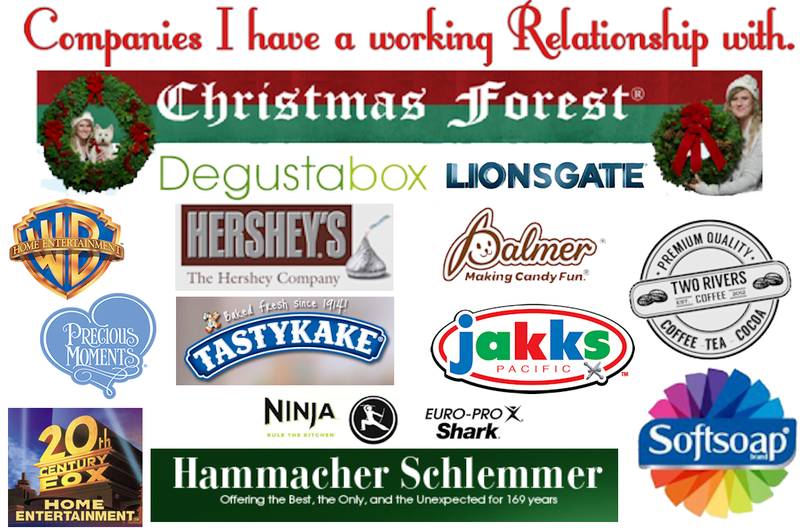 ),Otis Spunkmeyer Snack Cakes (Valentines), Neutrogena, Hawaiian Tropics, Hoover, Precious Moments, GOTRAX, Plasmart, RM Palmer (Halloween & Christmas), Hershey’s Chocolates (Halloween & Christmas, Kelly Toys, SEPHORA, Lottie Dolls, Bobbi Toads, Community Coffee, Two Rivers Coffee, Heat Warmers, Home Right, Silk Plants Direct, Red Copper, Medi Flow Pillow, Hard Candy, Vivitar, Universal Studios Home Entertainment, Click Communications, Disney, Little Tikes, Toys R US, VTech, Honey Well, Lasko, Honest Tea, Crane-USA & More.& Many More. Check out our review page. 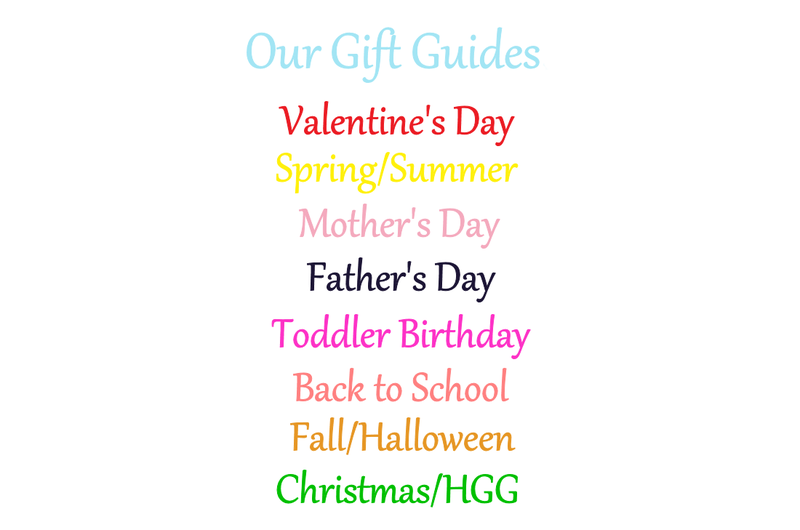 You can find all of our gift guides here Valentines, Easter, Summer, Back to School and Halloween were new guides started in 2017. Sponsored Posts written by me is $200.00. Include 300-400 words with at least one image. Sponsored Posts written by YOU is 50. I require payment up front for all sponsored post via PAYPAL to (sandra@moderndaygramma.com) unless otherwise discussed. MDG will gladly accept other payments: Checks, and major credit card accepted though PayPal, we also accept Amazon Gift Cards emailed to sandra@moderndaygramma.com. I do not accept credit to your store or any money made from affiliate links as payment for a sponsored post. I have 2 options for posting about products on my blog. -1st option – dedicated review post includes a 500+ worded review post, with at least 2 pictures and inclusion to the round up/guide post. 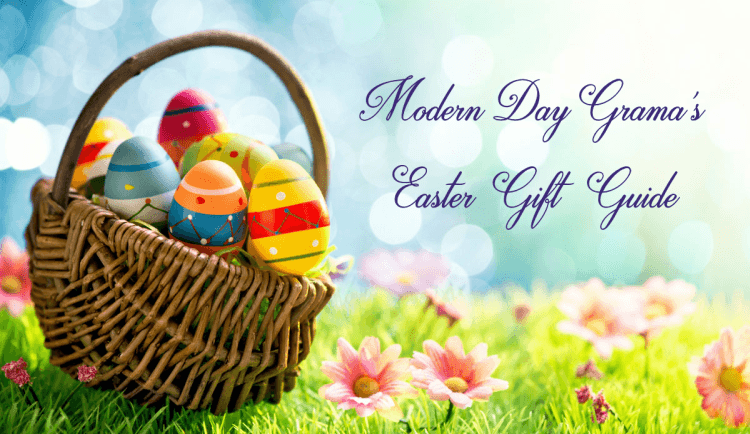 This option has a fee – please email me at mediainfo@moderndaygramma.com for fee information. I can do a Youtube video at an extra cost. 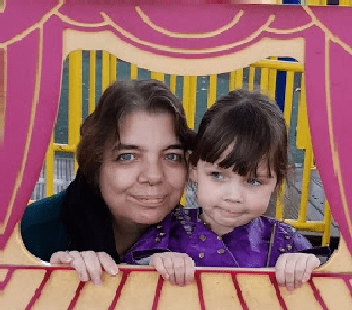 -2nd option – An informational post (an excerpt about the item and benefits and why it belongs in the roundup and where readers can buy it) and inclusion to a round up post/gift guide. This option is FREE! -Products must be family friendly. Since I have had issues with receiving packages and have had packages stolen off my porch, I do require that shipments have tracking information. I also require to know which delivery service (UPS, FEDEX, USPS) is delivering the package. -I consider full size products only! If I receive a sample size, it will result in a social media shout out on Facebook, Instagram and Twitter ONLY. -MDG will not return products. -Reviews are posted 1-2 weeks of receiving the product(s). If for any reason I feel I cannot get it done in this time frame (such as illness, my husband’s Health issues, hospitalization or death in the family), I will let you know. -Product reviews will include links to your website, as well as other social media profiles you may want included. -All product reviews are promoted on Facebook, Twitter and Instagram. -Giveaways are always an option on this blog. If you’d like me to host one alongside a product review, please let me know. -Giveaways can be for an actual product or a gift certificate/gift card to your store or website. -Readers will be encouraged to visit your website and follow your company on your social media networks as part of their BONUS entry into the giveaway. These CAN NOT be mandatory entries! -Sponsors are responsible for shipping the prize to the winner. -Winners will NOT pay shipping! -Giveaways can run anywhere from 7 – 21 days. It is known that the longer a giveaway is run, the more exposure for your company. If there is a preference, please let me know when reaching out. If for some reason a sponsor does not fulfill a prize, I will not be held liable for it. This is ALWAYS stated in the disclosure of every giveaway I host, co-host or promote.